FALCON dome Lights allow shadow-free uniform light covering 180 degrees. For inspection of objects with glossy or non-flat surfaces or foil wrapped objects. 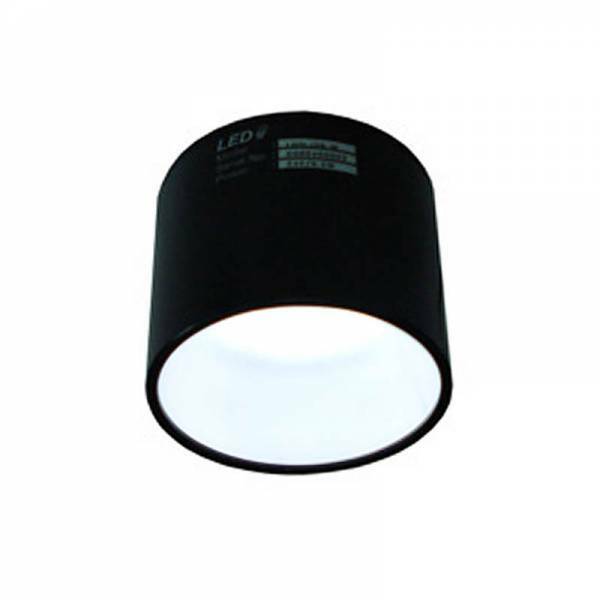 The small FLDM-i50 is cylindric, all the others dome-shaped and illuminated from below. FHDM are equipped with high brightness LEDs to provide 360 degrees uniformity and larger coverage on the object area. FHDM operate at constant current sources in strobe mode. FFDQ are flat square dome lights.